John-Paul Fryckman is an Associate in the Southern California office of Fish & Richardson. 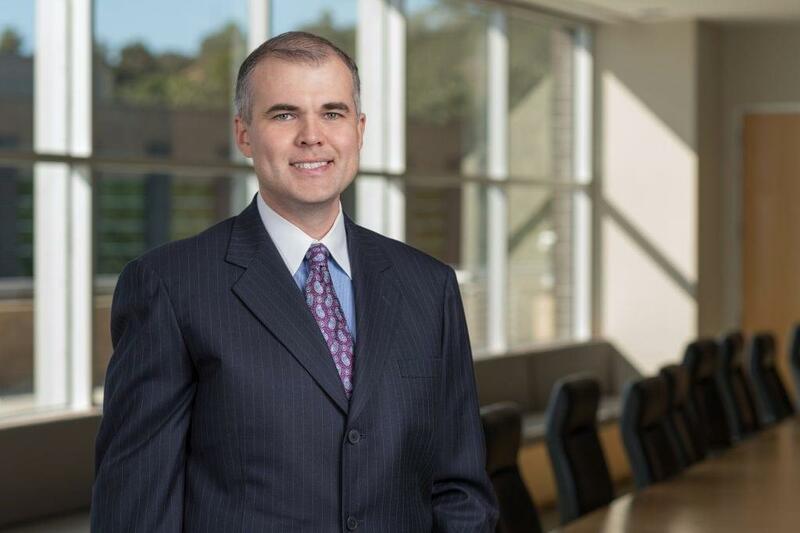 His practice focuses on patent litigation and patent prosecution. John-Paul has handled matters in the ITC and in a variety of jurisdictions across the country, including the District of Delaware, Eastern District of Texas, Northern District of California, and Southern District of California. He also works on pre-suit due diligence, post-grant, licensing, and patent opinions. Mr. Fryckman has extensive technical expertise in digital communications, computer architecture, multimedia encoding and decoding, computer graphics, cryptography, scientific modeling, software development, and embedded systems. Further, John-Paul is well versed in numerous aspects of wireless technology, including physical and logical layers, network architectures, and communication protocols in general. He has experience with various wireless standards such as LTE, CDMA, WCDMA, IEEE 802.11, and Bluetooth. Before Fish, Mr. Fryckman was a senior engineer at Qualcomm (2003-2007), where he designed and developed wireless encrypted VoIP communication systems, mobile base station systems, and mobile phone firmware. He has hands-on experience with integrating wireless system components and working in the field and in the lab. John-Paul also was a network software developer for VxWorks at Wind River Systems (2000-2001). He earned a BS in Physics and MS in Computer Science from University of California, San Diego. During his undergraduate training, he held various technical and software development positions for the University of California, San Diego (1998-2000), and the San Diego Supercomputer Center (1996-2000). During graduate school, Mr. Fryckman worked at the University of California, San Diego as a Research/Teaching Assistant, where he wrote and a won a USENIX grant to research distributed denial of service defenses. ​Former Co-Chair and Founder, Security SIG, CommNexus (formerly San Diego Telecom Council). Member, IEEE. Citrix Systems, Inc. v. Avi Networks, Inc. (D. Del.) – Represent Citrix in a multi-patent case related to networking technology. Case pending. Trading Technologies International, Inc. v. TradeStation Securities, Inc. et al. (N.D. Ill.) – Represent defendant TradeStation Securities in case involving multiple patents relating to electronic trading system software in district court. Case pending. Advanced Micro Devices, Inc. et al. v. LG Electronics, Inc. et al. (N.D. Cal.) – Represented LG defendants in a patent infringement case concerning computer architecture and graphics related technology. ViXS v. Entropic et al. (S.D. Cal. and ITC) – Represented ViXS in parallel cases in district court and the ITC, in which eight patents were asserted, including patents related to multimedia devices and the MoCA standard. Ericsson v. Samsung Electronics (E.D. Tex.) – Represented Samsung in multi-patent infringement case involving a wide array of consumer electronics technologies including LTE mobile devices and base station technologies. Certain Submarine Telecommunication Systems and Components Thereof (Inv. No. 337-TA-1113) – Represented complainant NEC against respondents Xtera and MC Assembly in patent infringement case involving subsea optical telecommunication systems. Certain Subsea Telecommunication Systems and Components Thereof (Inv. 337-TA-1098) – Representing respondent NEC against complainant Xtera in multi-patent case involving subsea optical telecommunication systems. Certain Set-Top Boxes, Gateways, Bridges and Adapters and Components Thereof (ITC Inv. 337-TA-915) – Represented complainant ViXS in investigation enforcing patents related to the structure and operation of multimedia devices. Certain Electronic Devices, Including Certain Wireless Communication Devices, Tablet Computers, Media Players, and Televisions, and Components Thereof (Inv. No. 337-TA-862) – Represented respondent Samsung Electronics against complainant Ericsson in a multi-patent infringement case involving a wide array of consumer electronics technologies including LTE mobile devices and base station technologies.